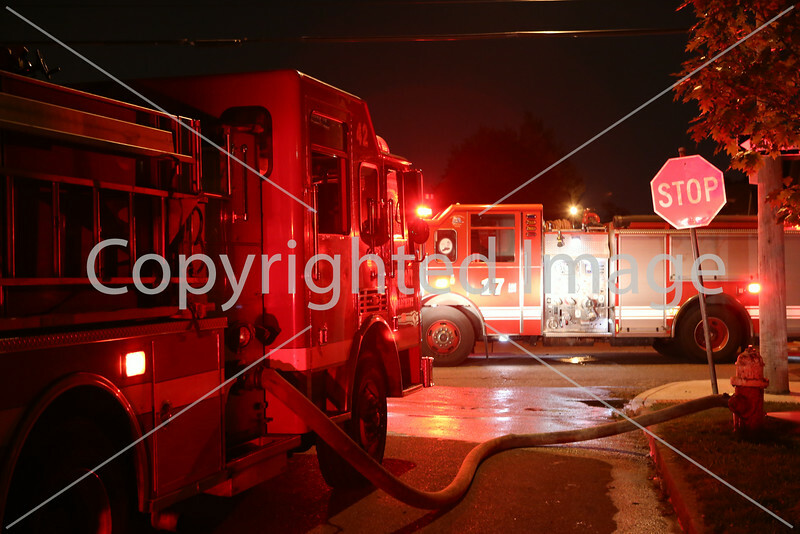 DETROIT'S 5TH BATTALION FIRE IN TWO 2 STORY VACANT DWELLINGS. DISPATCHED ON THE BOX CHIEF 5, L-7, TMS4, E-39 WHO STRETCHED ON ARRIVAL, E-42. C-5 REQUESTED EXTRA COMPANY FOR MANPOWER E-17 AND COMPANY FOR RIT E-34.